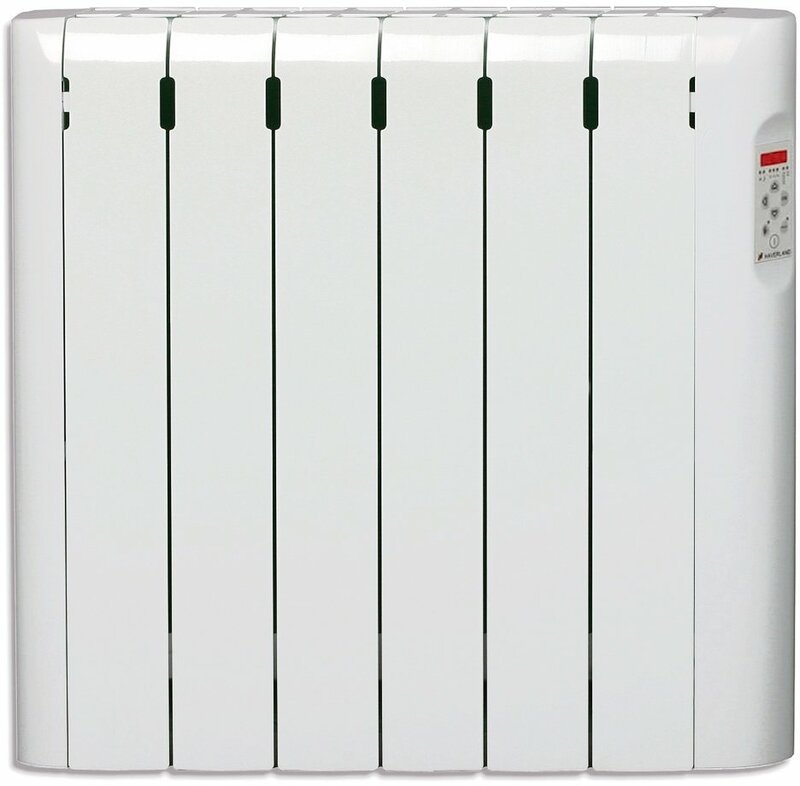 The Haverland RC6E electric heater belongs to a range of wall mounted radiators that offer a great 'low budget' option. 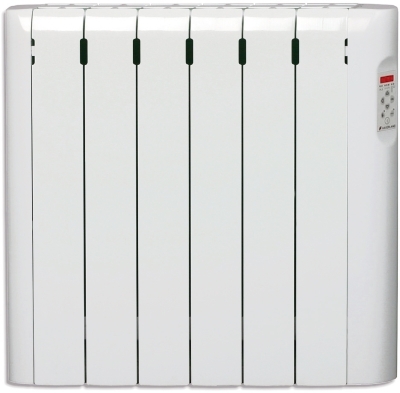 One of the most efficient products on the market, you can save even more money with reduced maintenance costs compared to conventional gas heating systems. 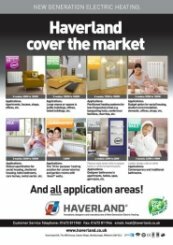 The digital programming on the Haverland radiator has 7 pre-set programs and one programmable option, enables you to control the temperature in each room according to its occupants needs or changes to external conditions, helping to reduce your fuel consumption without affecting comfort levels. Only downsides are that the instructions aren't amazingly straight forward, and the programming process cam be a little hit and miss. 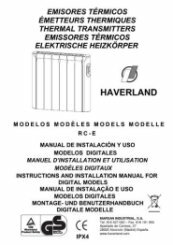 If you need any assistance setting up your new Haverland RCE designer electric radiator, please give us a call on 01473 276686. Easy buying process, and great delivery times. That is fantastic, thank you for your great review. well packed ! 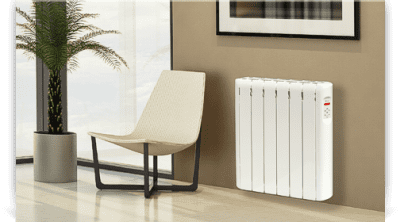 delivered when agreed, good heaters ! Thank you very much for your great comments. Our packaging has been reviewed many times - so it is received, without the possibility of damage whilst in transit. Heater works well and good precise controls. 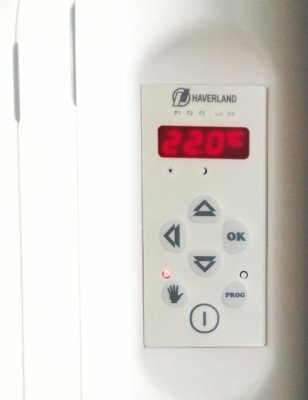 Bit concerned when first unpacked, heater control was not embedded on to heater completely right but after use of the heater it seems to have bedded it self in. Excellent phone contact and delivery service. Thank you for taking the time to review us so positively. If you need any assistance please give us a call on 01473 276686. Excellent service. Ordered on the Tuesdsy arrived the day after. 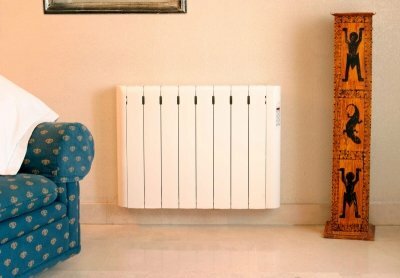 The Haverland conservatory electric radiator is an excellent choice, thank you for your positive review.